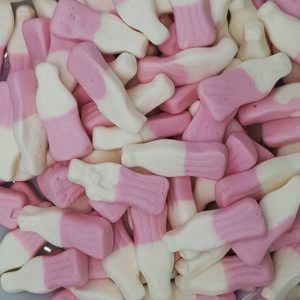 We do exactly what it says on the tin – we sell sweets for only £1 here at One Pound Sweets. 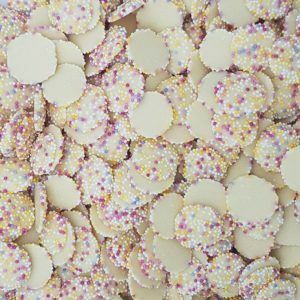 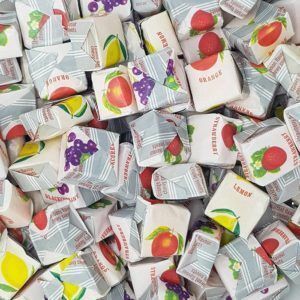 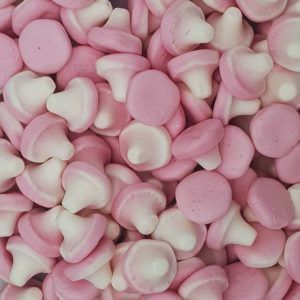 Our retro and old fashioned sweet ranges come in bags starting at just £1 for a 100g bag. 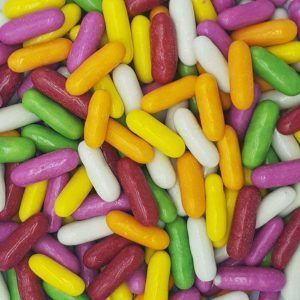 This is roughly the same price you would pay in a traditional market stall sweet shop or in a store such as Poundland, so we are a great low cost way to buy sweets online. 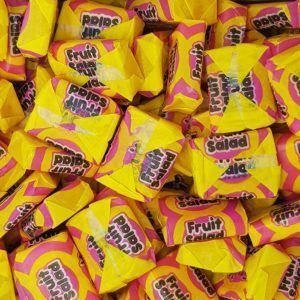 We have hundreds of retro sweets from the 60s, 70s, 80s, 90s and noughties which can purchased in £1 bags. 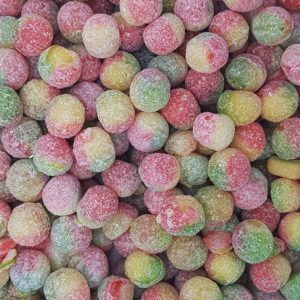 However we know that once you open a bag of sweets you always want more, so we recommend upsizing your order to our 200g or 250g bags of sweets so they don’t run out as fast. 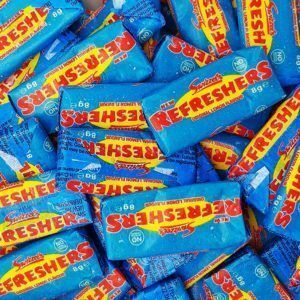 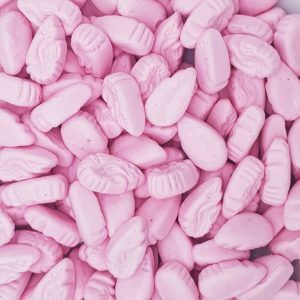 If you are looking to buy retro sweets online at a cheap price then our £1 bags of sweets will be the ideal way to do this. 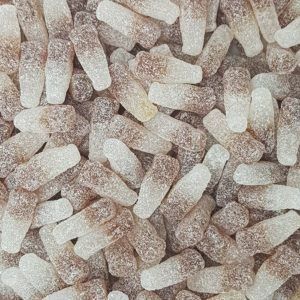 If you buy 10-20 bags of our one pound sweets then you will be able to create a great sweet hamper gift to give at Christmas or special occasions. 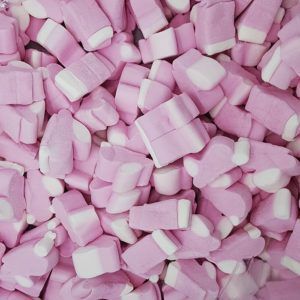 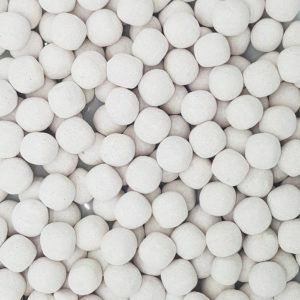 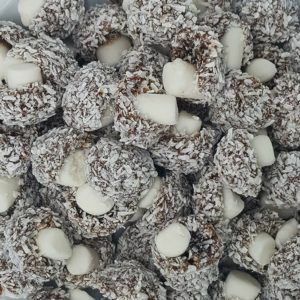 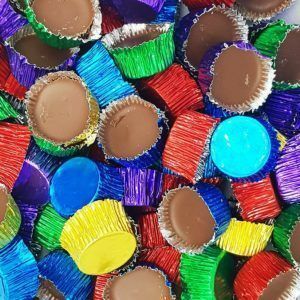 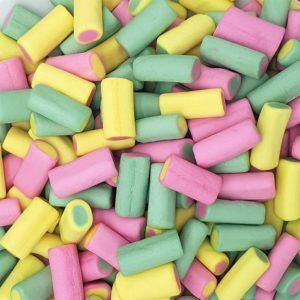 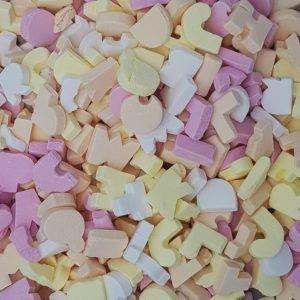 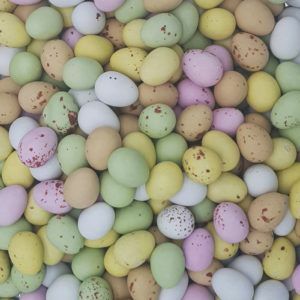 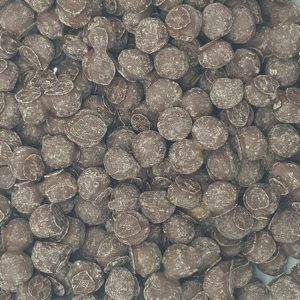 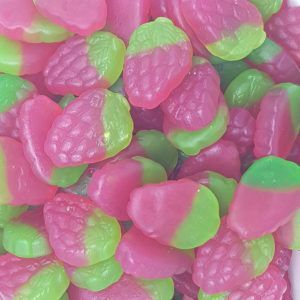 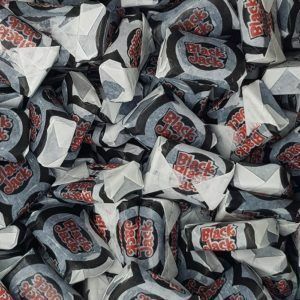 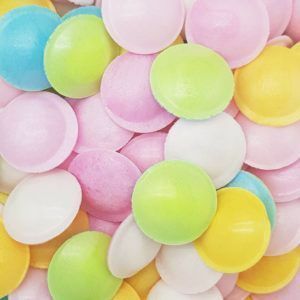 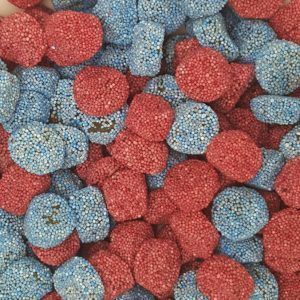 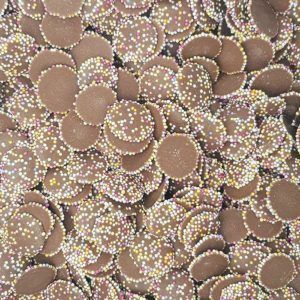 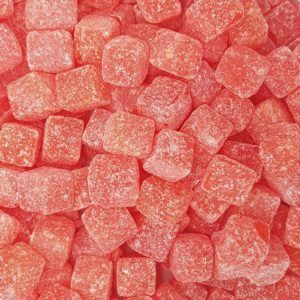 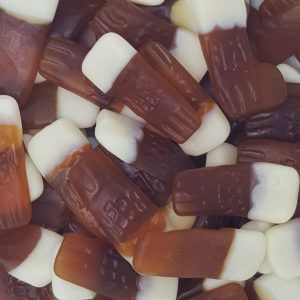 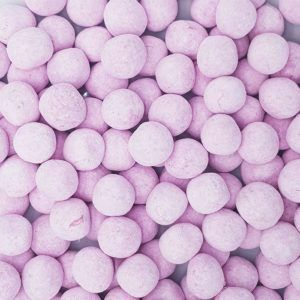 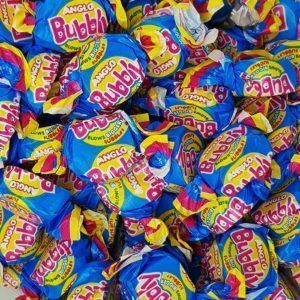 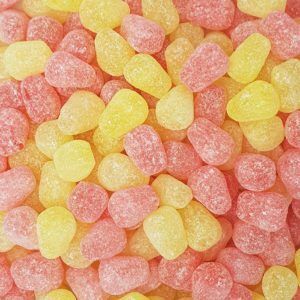 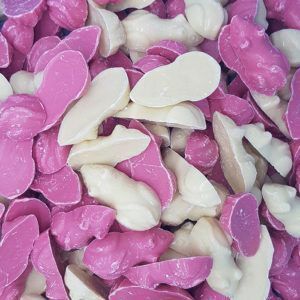 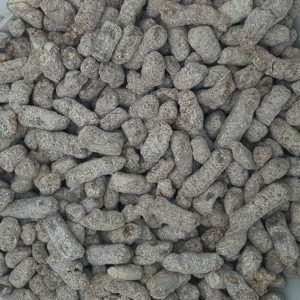 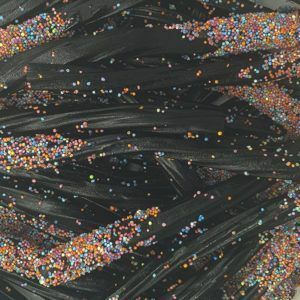 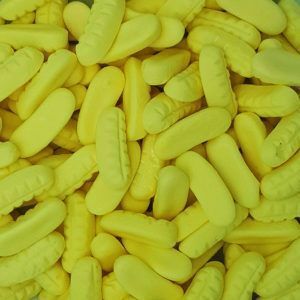 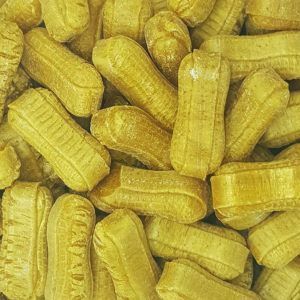 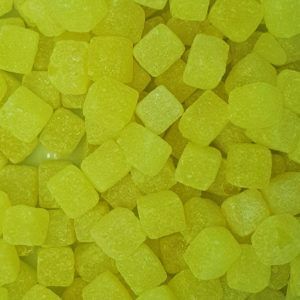 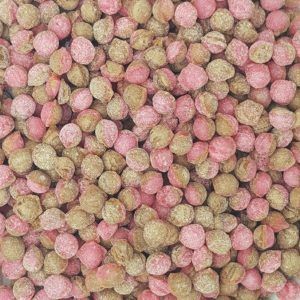 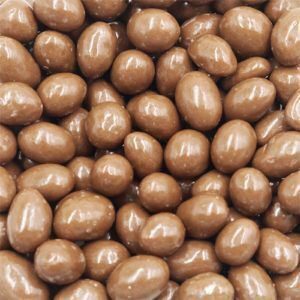 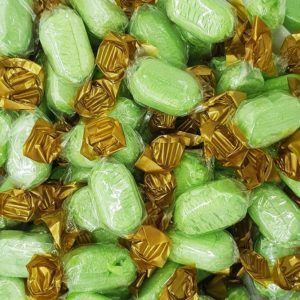 So browse our extensive range of £1 bags of sweets and order secure in the knowledge that our website is super safe and your sweets will arrive in super fast time.